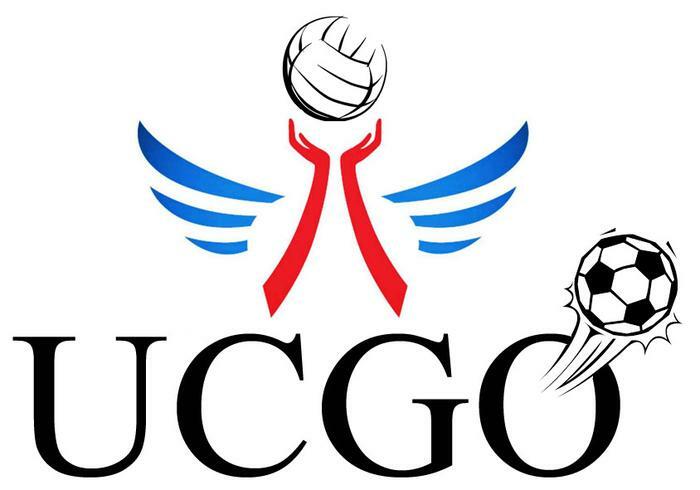 UCGO is the sports committee of Caerus. We are here to keep you moving between studying. Our events include all kinds of sports from trampoline jumping to waterskiing and football. We also take part in bigger national events, such as the Batavierenrace. Our aim is to bring people together over sports and relax. So if you have ideas for events, or just want to come and see what we do, contact us or come to one of our events!